I found a place which you can easily call "Heaven on Earth". quite rough. 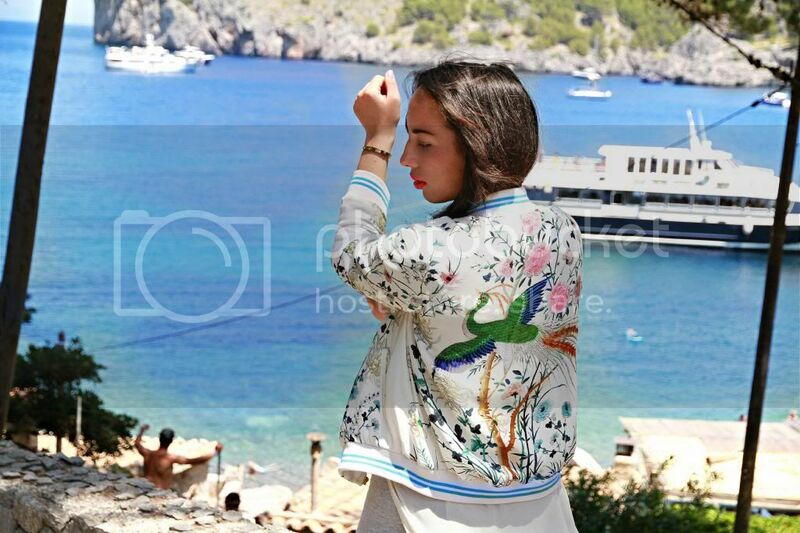 A pure white look with a statement jacket was appropriate for this pure place.